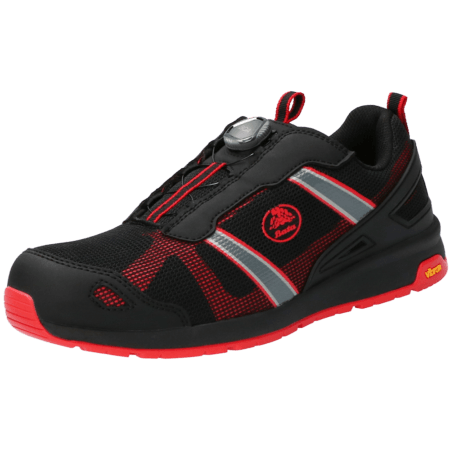 Bright 020 is a full metal free safety sneaker. The Vibram® Outsole offers great grip. Bright 020 safety sneakers are S1P certified and are ideal for use in Automotive, Light Industry, and Logistics. Safe doesn’t have to mean boring! The Bright collection is the absolute proof that safety shoes can be as stylish as you want them to be. This multicolored range of shoes are made of lightweight fabrics and have a robust Vibram® outsole to put a real spring in your step. 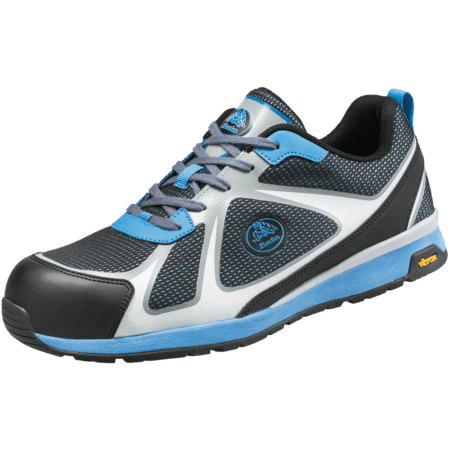 Bright safety shoes by Bata Industrials shine due to their typical sneaker look, colourful design and their featherlike comfort. Safety shoes in the Bright collection are outspoken. 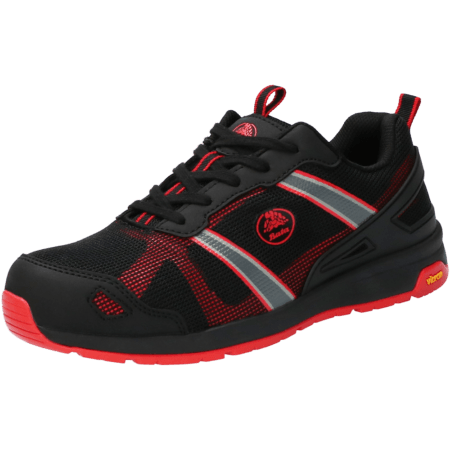 All Bright safety shoes have a composite toecap and are available for men and women. 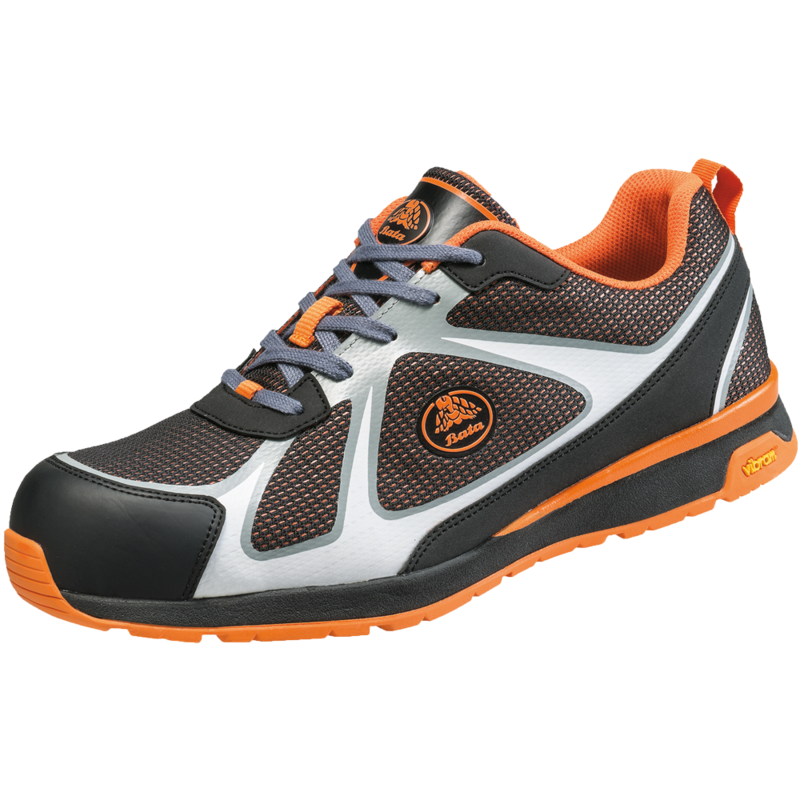 Naturally all safety shoes in the Bright collection are EN ISO 20345:2011 certified. 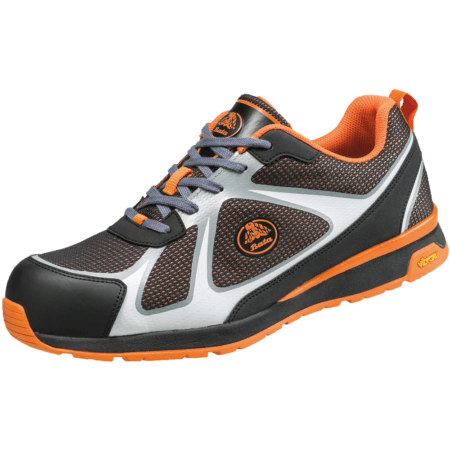 Take a fresh look at safety with the Bright safety sneakers.